2012 Nissan Rogue S Special Edition Pearl White Rear Back Up Camera, Blue tooth/ Hands Free Calling!, USB/AUX, BERTERA NISSAN TRADE IN, SERVICE RECORDS AVAILABLE, ALL WHEEL DRIVE, 16`` Aluminum Alloy Wheels, ABS brakes, Electronic Stability Control, Fog Lights, Illuminated entry, Low tire pressure warning, Privacy Glass, Radio: AM/FM/CD Audio System w/4.3`` Color Display, Rearview Monitor, Remote keyless entry, Special Edition Badge, Special Edition Package, Steering Wheel Audio Controls, Traction control. Hello, I would like more information about the 2012 Nissan Rogue, stock# A5888A. Hello, I would like to see more pictures of the 2012 Nissan Rogue, stock# A5888A. 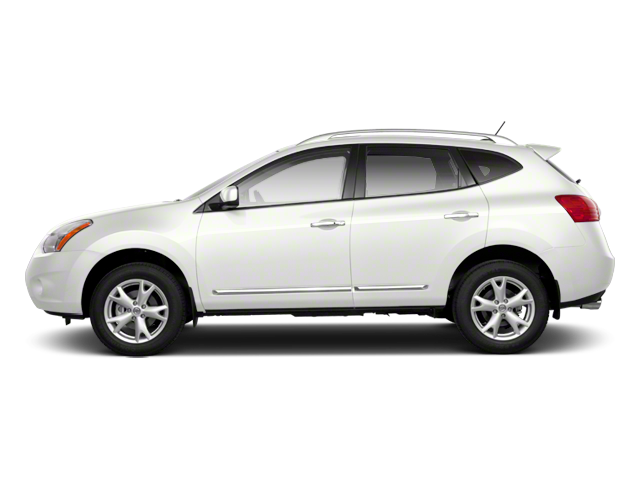 Ready to drive this 2012 Nissan Rogue? Let us know below when you are coming in, and we'll get it ready for you.